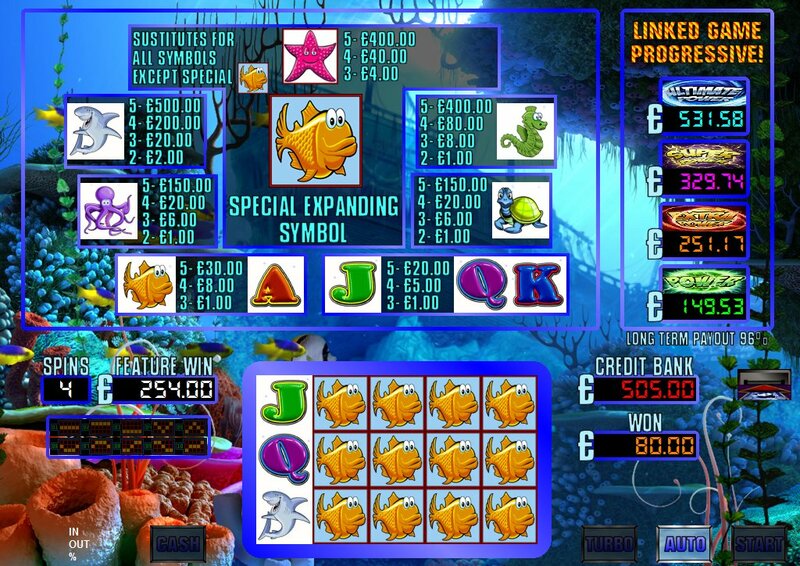 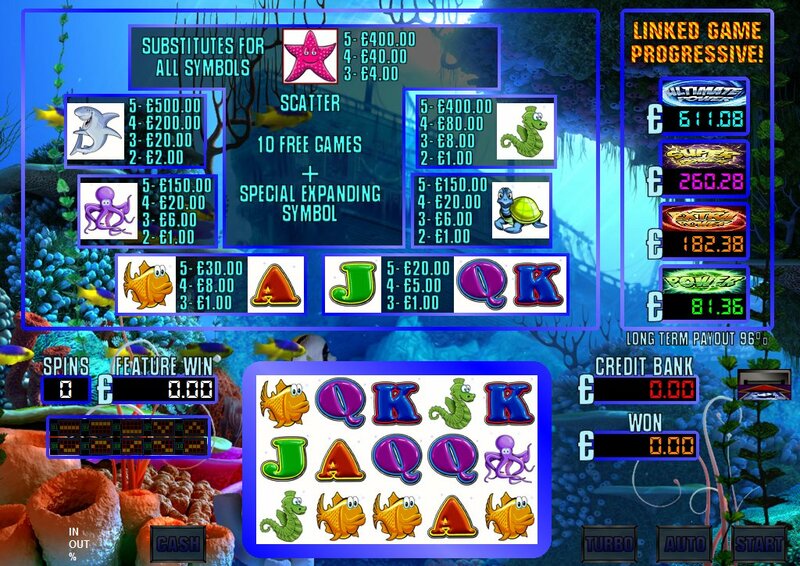 This game features 10 free spins with a random special expanding symbol that pays scatter wins as line wins for potential large wins and retriggers are possible. 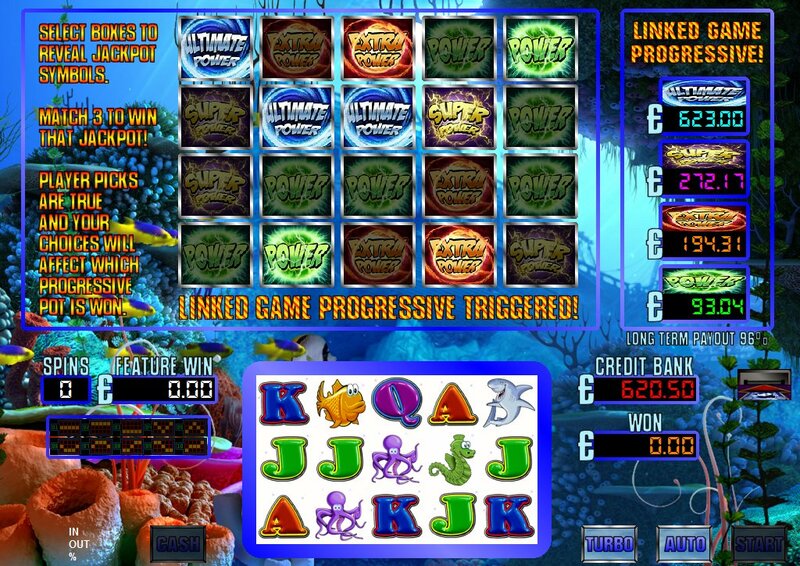 This game is part of our linked game progressive series.Triggered at random, you can win one of the four Jackpot progressives. Player luck is all it takes to hit the big one! 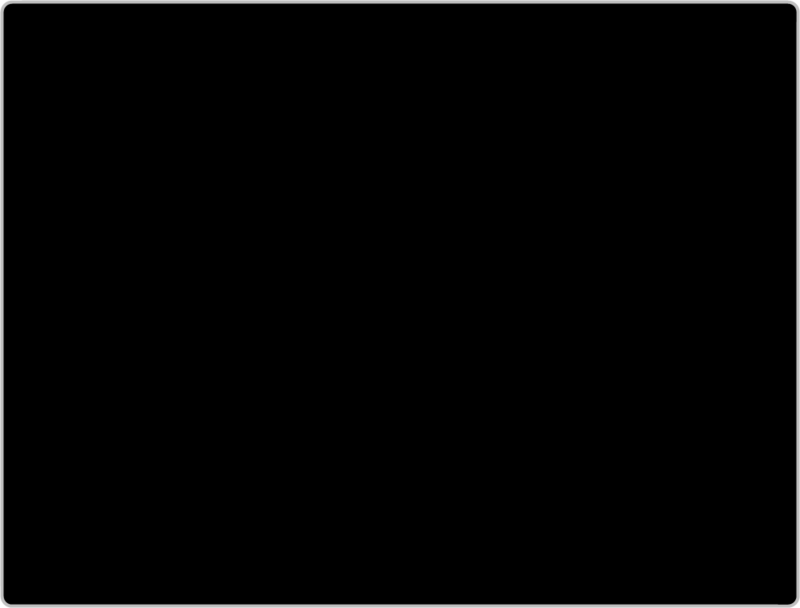 This game has a long term payback percentage of 96%. Once payment has been made please request your game code via email to activate your game fully.Game updates and codes are sent out as soon as possible.